By GreenEyedLillies on May 12th, 2009 . Filed under: Accessories, Crafts, Kitchen . Thank you for sharing your creations with us! They are adorable! Those were your first attemps at sewing?!?!?!?! Wow…amazing! I love, love, love the apron. Great Job Doll! 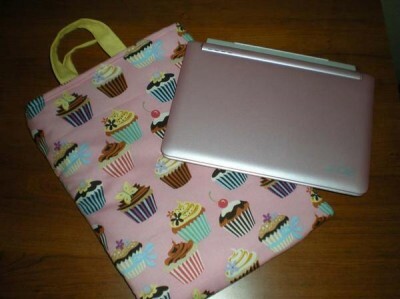 I love your cupcake laptop bag and i want it!! you should sell it to me now!!! 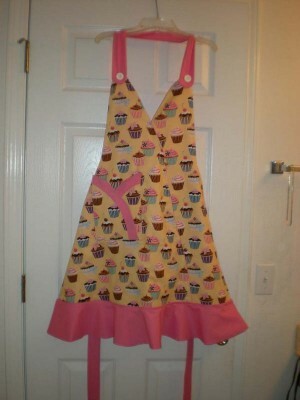 I adore this apron…did you realize also some dresses like this one? Is it for sale? I’m sorry this particular comment may be actually far out of relation, but my other half destroyed our other computer (I know. ), I’m hunting for a pc maintenance company that is dependable in Palm Beach County.I’m brand-new in these parts and also need a effective firm that i can possibly rely on for potential future maintenances as well.After looking about I widdled it down to this one.Is this a actual neighborhood provider which I can depend on? Here’s the name and info A Plus Computer Support 2300 Palm Beach Lakes Blvd. #101 West Palm Beach, FL, 33409 (561) 283-4034. I appreciate your direction!